Two schools remain closed this morning as the schools building controversy continues. 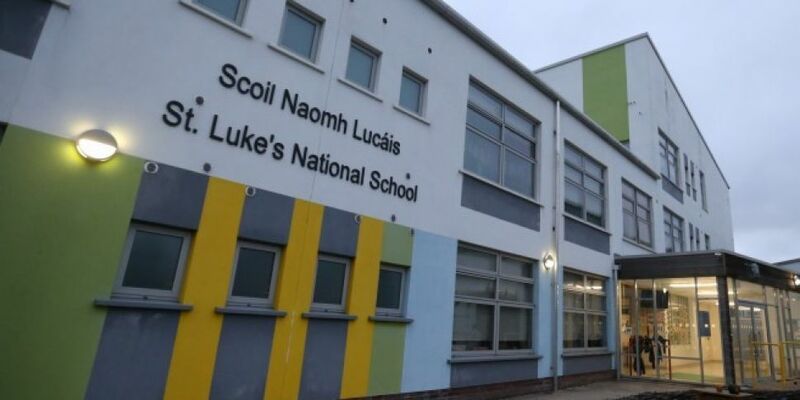 St Luke's National School and Tyrrelstown Educate Together won't open their doors to students. 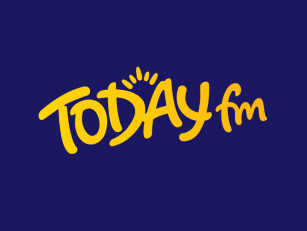 That's despite the Department of Education confirming that safety measures were in place for 22 schools in time for class this morning. It says five teams involving over 250 workers have been on site to facilitate the re-opening of the schools, constructed by Western Building Systems (WBS). Elsewhere, one school building will remain closed at Ardgillan Community College in Dublin - and 19 schools have been cleared to open fully. Sinn Féin Councillor Paul Donnelly has been speaking to parents in Tyrrelstown in West Dublin. "There's just so many issues that have to be addressed - there's safety issues, there's the bus issues, there's transport. "It is a really difficult situation for everybody. "Tyrrelstown is a brilliant community and I know they're pulling together as much as they can. "But there's no doubt about it - there are huge concerns still". The department says school principals are being kept fully informed of progress and will receive written confirmation as the works are completed.